In recent years the term RESILIENCE has received increasing focus in the world of education. However, the importance of this concept is nothing new, and teachers have always been working to help pupils develop it. For some reason though, the word “resilience” seems to leave teachers feeling a little perplexed. This page tries to address that problem. 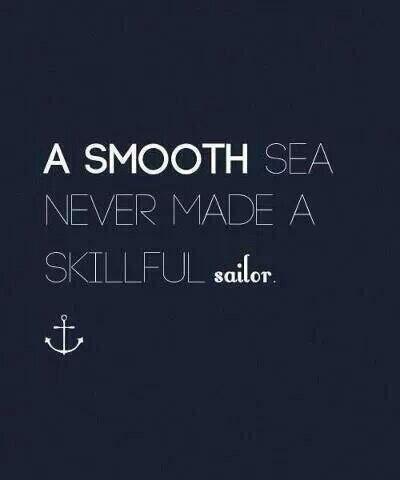 Essentially resilience is the ability to keep going. As teachers, we should not be encouraging pupils to just get on with it if they feel totally confused, worn out, or stressed. What we should be doing is equipping them with the tools to find a way ahead when faced with difficult problems. Pupils with good resilience will have a healthy level of confidence and will usually get stuck into any task they are given. If they start to struggle, they will acknowledge this, but will not simply withdraw from the activity. Instead they will show a degree of self-reliance by attempting to approach the issue from a different angle. If this does not work, they will remain keen to resolve the problem, and will try to seek appropriate guidance. If help is not forthcoming and they do not succeed in the task, they will understand that such set-backs are a valuable part of the learning experience. How can we help pupils to develop greater resilience? Developing resilience is a long-term project which has to be part of the pupils’ broader experience of school life. Individual teachers should all contribute to this. At the First Beaumont Teachmeet, we saw a really good presentation on the Growth Mindsets work of Carol Dweck. So, don’t tell pupils how good their work is, but comment on how they did it well. If they say they can’t do something, just say “yet”. 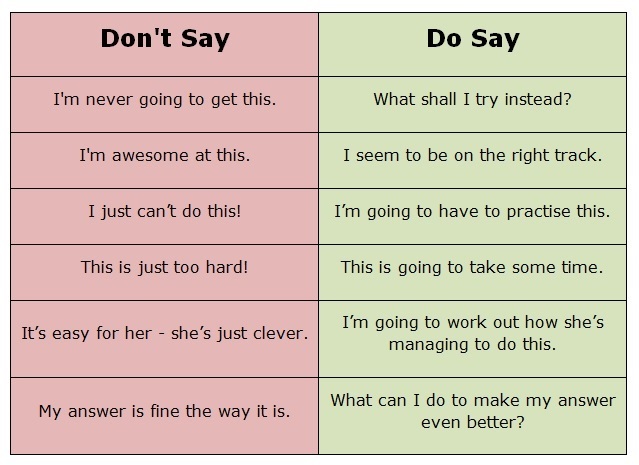 If you hear your pupils making comments that reflect a fixed mindset, encourage them to rewire their thinking. The following table is adapted from the materials on this excellent Growth Mindset Maths website put together by Helen Hindle. 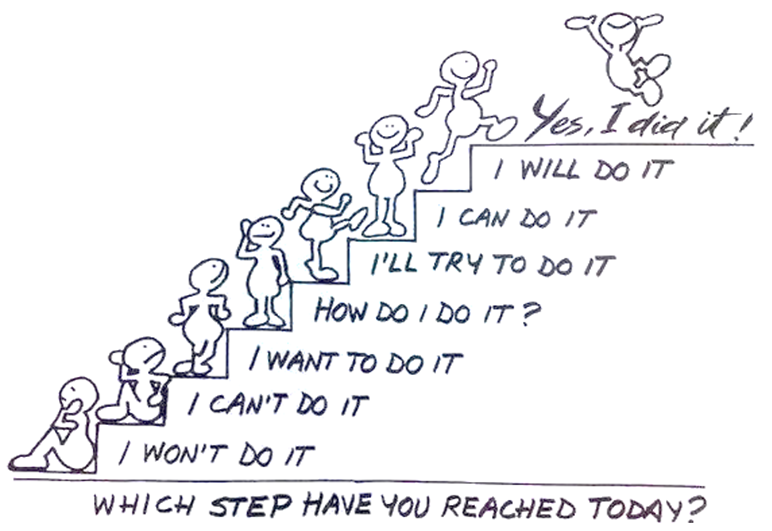 Another strong aspect of resilience is independence: we must help pupils to stand ovtheir own two feet. Sometimes this requires a leap of faith from the teacher, as it is tempting to assume that the way to achieve the best results is to constantly tell students exactly what to do. And indeed, this can have some success, but it is not really equipping the students for the adult world, or turning them into effective lifelong learners. To develop independence, we need to equip pupils with strategies which help them to solve problems for themselves. 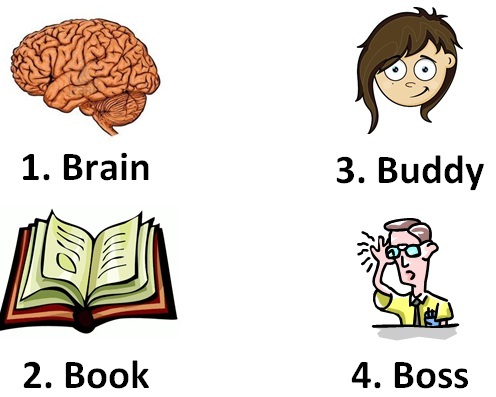 One approach which has been effective in a wide range of schools, both primary and secondary, is to train pupils in the “brain – book – buddy – boss” mantra: the pupils try to remember or work something out for themselves; if this fails, they look it up; if they’re still none the wiser they ask a peer; and if all that fails they seek guidance from the teacher. Obviously, there are many other techniques we can use to help pupils realise that there is more than one way to overcome any problem. In one of our INSET sessions we looked at using the model provided by “Who wants to be a Millionaire?”: we discussed the idea of offering a few “lifelines” to the students – approaches that might get them out of difficulties with that specific activity (e.g. breaking a big task down into a series of smaller tasks). Naturally this happens a lot more at the start of my relationship with the students than it does at the end: as time goes by we should aim to switch from providing strategies to leading a class discussion about what might work, and eventually such discussions should become redundant as the pupils develop the capacity to individually come up with their own ways of dealing with difficulties. 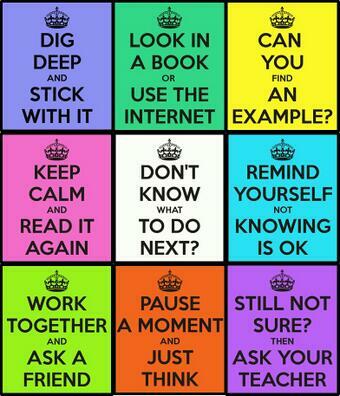 Here’s another poster which may help them get the hang of this (thanks to @TheMathsMagpie for sharing it). As the pupils develop their problem-solving skills, they should grow in confidence, and it will do no harm to nurture this by offering lots of legitimate praise. This should in turn encourage the pupils to become risk-takers, and to understand that mistakes and failures are all part of effective learning. Perhaps the most important point to bear in mind when trying to develop resilience is that pupils must be fully engaged with the purpose of any activity they are set, and must take some ownership of their own long-term objectives. 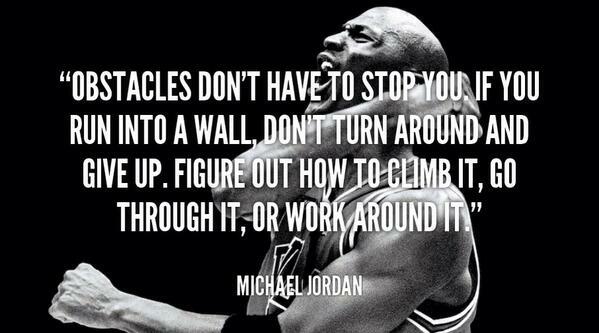 Everyone needs a strong incentive to keep going when the going gets tough. Pupils who are only doing something “because they have to” or “because it’s in the exam” are unlikely to show much resilience.